Modern ways to make a life at home in New Zealand. homestyle reaches a new group of smart, active, home-loving readers. Deeply engaged people who are influencers and early adopters, like the best, and read homestyle with intent. 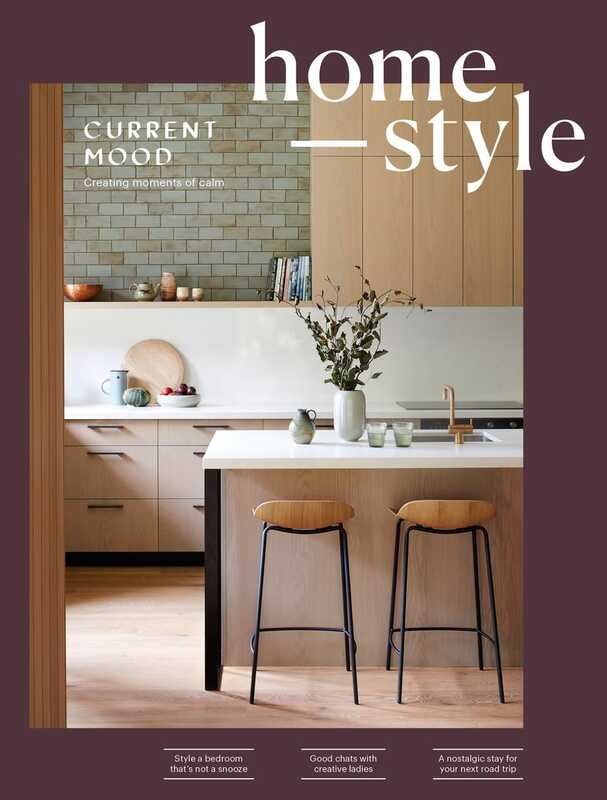 homestyle also links with up-and-coming artists, designers and creatives to ensure editorial bursts with original content and profiles New Zealand’s current and future tastemakers. homestyle publishes across print, online, social, eDM and through workshops to ensure visibility in the right places. We create client-specific packages off the advertising ratecard, so for more information or a detailed Nielsen audience profile, contact us. For more information on our catalog directory space please feel free to contact us directly. We specialise in working with brands and agencies to create bespoke home and lifestyle content marketing solutions, from production start to polished finish. And we can deploy work into our other channels and further drive and amplify your content and messaging. We love working with great people and companies to produce content projects like these: F-A-B-R-I-C-, Resene, Citta, Fisher & Paykel, The Sunday Kind, Rogue Society Gin, Nespresso, Paper Plane, Caesarstone, BoConcept, Blackbird Goods, DINZ, Wallace Cotton, Dulux, NKBA, The Forest Cantina and Dawson & Co.
For a showcase of work please click here. Need expert styling, content, production or distribution advice? 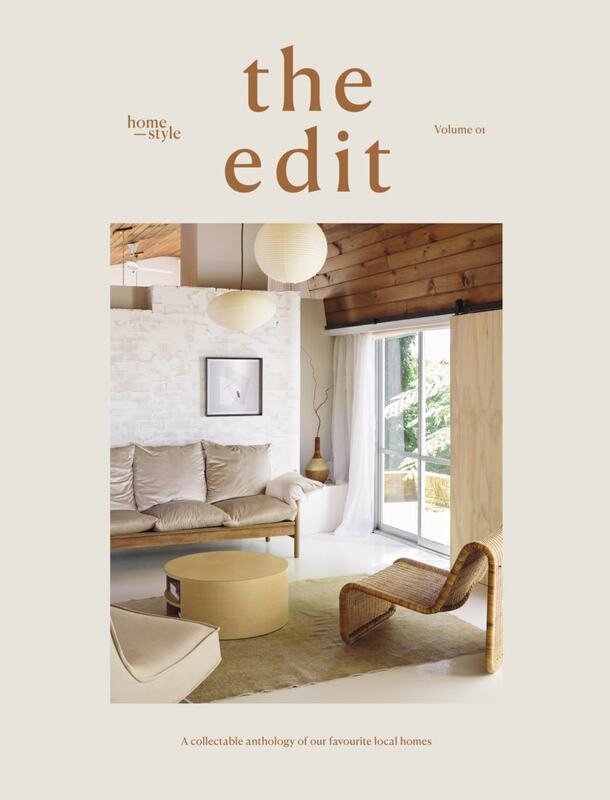 Or a read on current home-category media and retail markets? Our team provides expertise for home and lifestyle brands and services. Drop us a line – we’d like to learn more about your business as well.